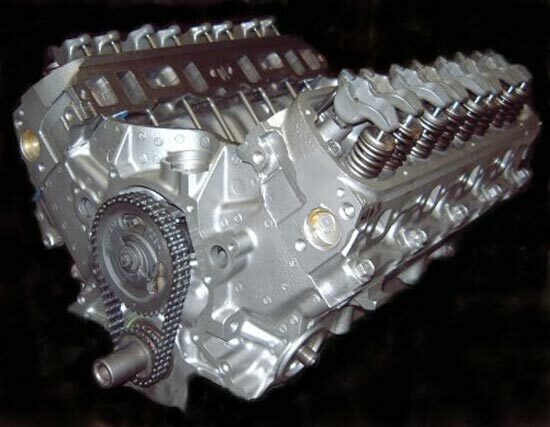 Ford F150 Engines: Call 1-800-665-3570 for quality Ford remanufactured engines and installations for your Ford truck. 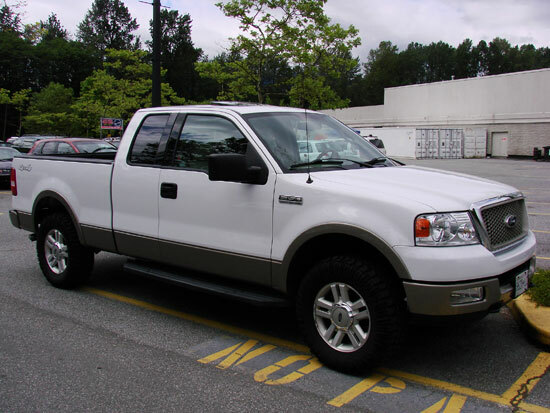 Thinking of a new or remanufactured engine for your FORD F150 pickup truck? Canada Engines is the only domestic engine remanufacturer in British Columbia that is approved by the British Columbia Automobile Association (BCAA), and is registered with the Better Business Bureau. 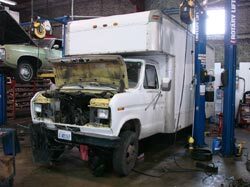 We are Canada's largest retail automotive engine remanufacturing plant and engine installer. Our goal is to provide a superior product that exceeds industry standards, which will result in the highest level of customer satisfaction. 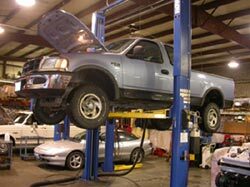 We strive to serve our customers with honesty, integrity and unmatched automotive service.